Tickets On Sale This Friday, July 14 At 10:00 a.m. 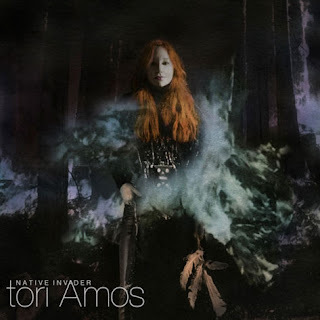 Earlier today, celebrated singer-songwriter Tori Amos announced via Facebook Live her extensive North American fall concert schedule including a Chicago Theatre show on Friday, October 27, 2017. Show time is 7:30pm. Reserved seat tickets ($88.50/$68.50/$48.50/$38.50) will be available for purchase beginning Friday, July 14 at 10:00 AM. Get tickets online at Ticketmaster.com, in person at The Chicago Theatre box office or by phone at 800-745-3000. The North American concert dates are part of a larger world tour she begins in September in Europe in support of her anticipated new album Native Invader, available on Decca Records on September 8. For the North American tour, Tori is collaborating with Ticketmaster for a pre-sale initiative using the Verified Fan platform - a unique fan-first technology that levels the playing field so fans get optimal access to tickets: https://toriamos.tmverifiedfan.com.